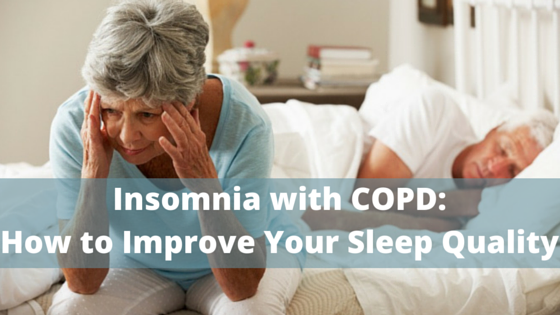 Going throughout your day or being abruptly woken from a deep sleep due to dry mouth, is something that doesn’t get much attention, but it affects a large portion of patients with COPD on a regular basis. 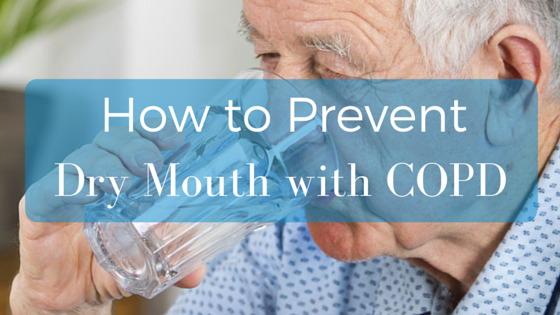 Dry mouth (xerostomia) is a condition that causes your mouth to feel parched of all moisture. Often times making it difficult to swallow, taste, or chew food. 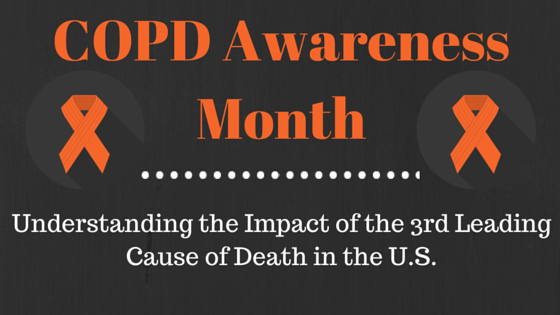 November is National Chronic Obstructive Pulmonary Disease (COPD) Awareness month, a full month dedicated to spreading awareness and shining light on the 3rd leading cause of death in the United States that continues to take more and more lives each year. This silent and often invisible respiratory disease is an umbrella term that includes emphysema, chronic bronchitis, refractory asthma, and severe bronchiectasis. 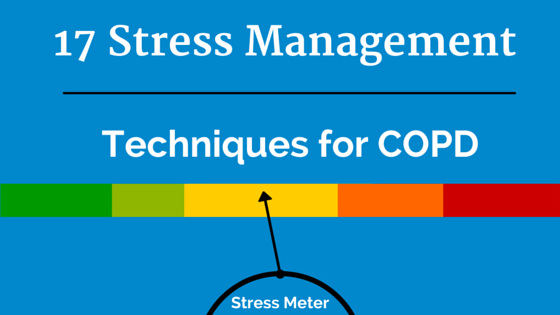 COPD is defined as a chronic inflammatory disease that restricts airflow from the lungs. Tobacco use has led to millions of premature deaths. That’s millions of brothers, sisters, fathers, mothers, aunts, uncles and children that were taken from their families entirely too young. All due to the decision to pick up a cigarette. Sure you may have been pounded with countless “Don’t Smoke” ads throughout your life, so we’re not here to preach to you. But instead we are providing this information for people that have decided they don’t want to be another statistic, but instead want to live a healthy and active life. Although quitting cigarettes is easier said than done. We have some tips that will greatly increase your odds of finally being tobacco free so your body can begin repairing some of the damage from years of smoking almost immediately! Unlike other chronic lung diseases such as COPD, cystic fibrosis isn’t a disease that develops over time. Instead it is a lifelong, hereditary disease that affects your lungs, pancreas and other vital organs due to thick and sticky secretions. The secretions are thin and slippery like a lubricant in a healthy patient, but a defective gene causes mucus and digestive juices to become thick and sticky. Resulting in clogged airways and digestive passageways. When cystic fibrosis (CF) was first being diagnosed during the 1950’s, patients rarely reached the age to go to elementary school. Progress is shown in treatments as in 1985 the average lifespan of patients was 25. 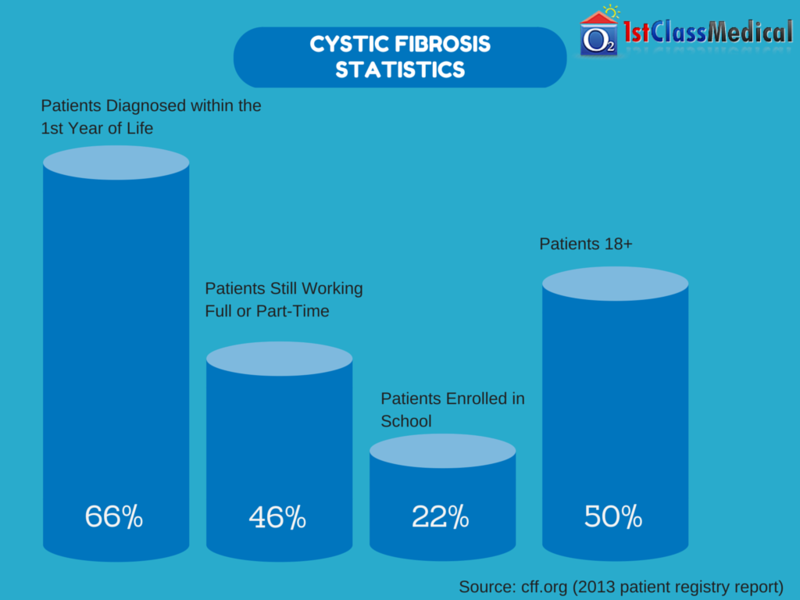 As short ago as 2007 the diagnosis of cystic fibrosis meant patients still had a limited life span, but with cutting edge research efforts doctors have been able to extend the life expectancy of patients dramatically to a median age of 40.7 (cff.org). With proper treatment and disease education, patients can still attend school, work and have a high quality personal life. Some people travel the world in hopes to visit many of the famous landmarks before they die, you on the other hand have a different view for your dream getaway. You don’t plan your trip around interesting museums or any of the other touristy activities that others make the highlight of their trip. Instead you are more interested in the types of cuisine a travel destination has to offer. Instead of labeling yourself a tourist, a traveling foodie is a better description for your intentions. Now with all the new restaurants popping up across the nation, let alone the world. It may be difficult to pick one place to visit in your quest for the next great dish. Which is why we have compiled a list of the top 5 places for senior foodies to visit, so you can spend less time picking a destination and more time enjoying what you love most, FOOD! With all these tasty dishes, you’ll want to bring your best foodie friend along to share and amplify the experience with.